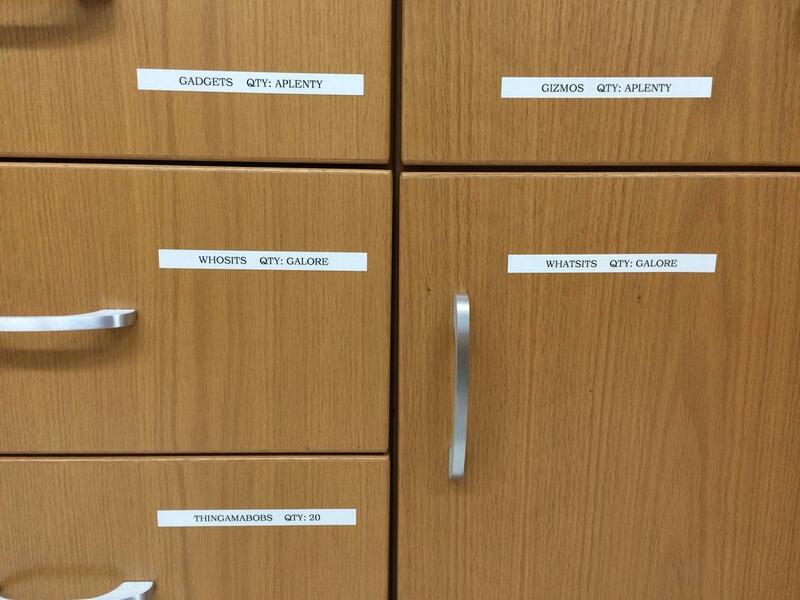 I found my lab's label-maker. 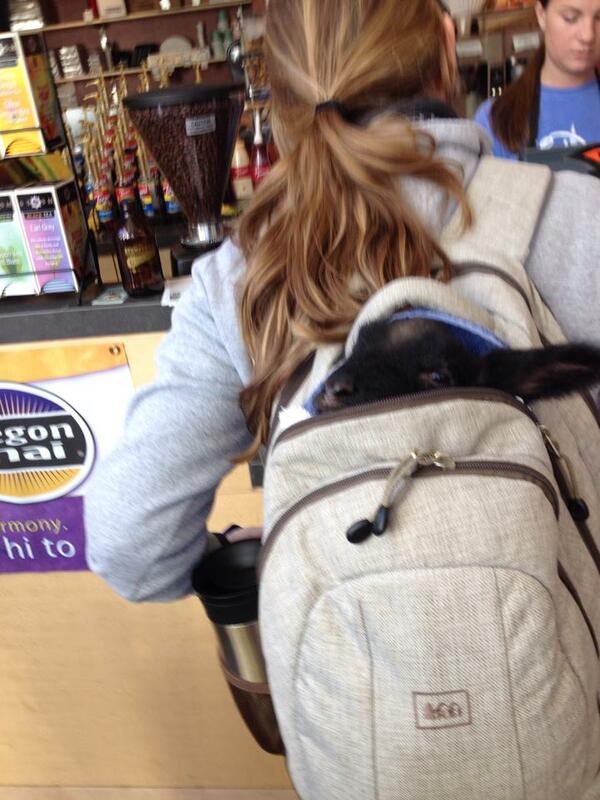 Spotted at my university, just a goat in a backpack. 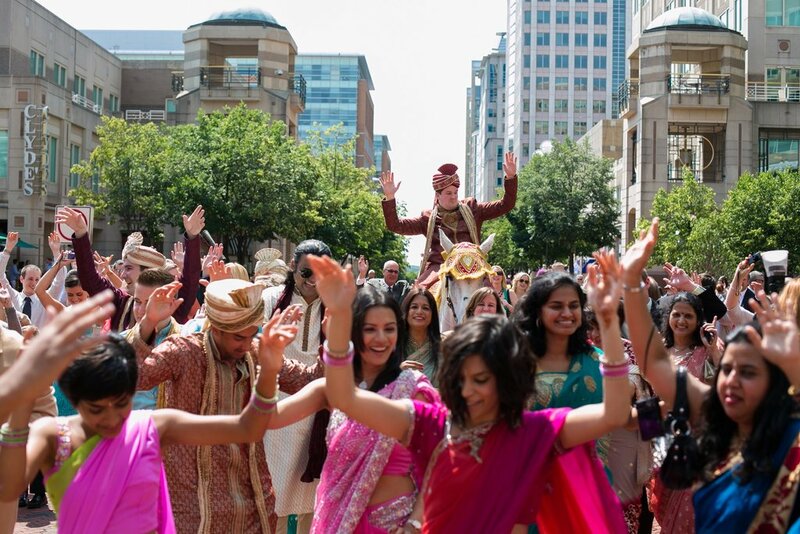 My big fat Indian Wedding! Not bad for a white guy! 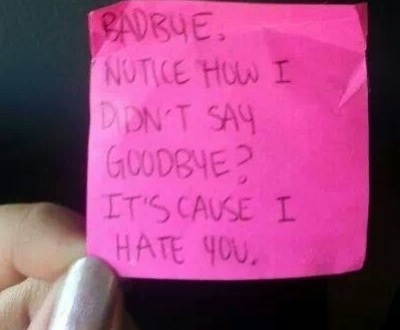 Repost ... but I thought you would like it ! 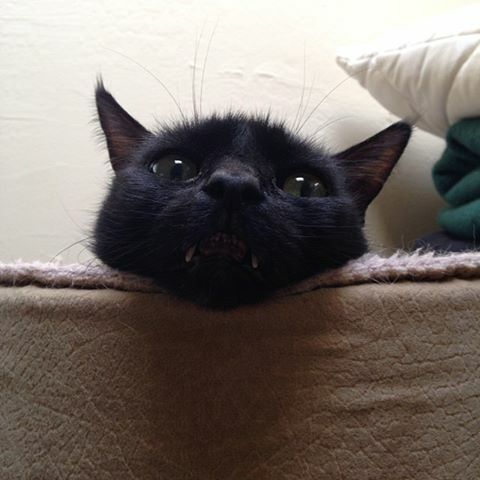 They named him Dracula for a reason. Put a dolphin in the story.